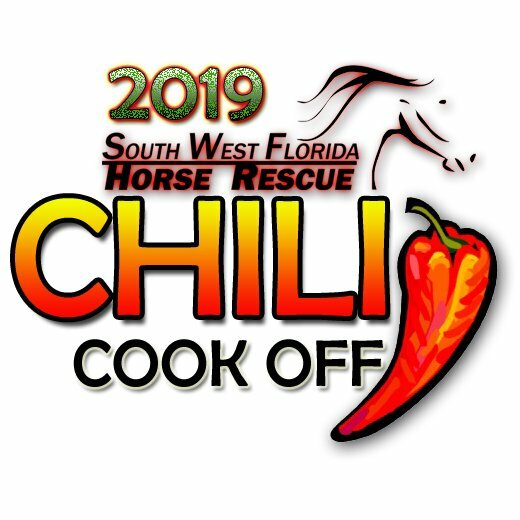 2019 marks our first year of hopefully many to have a Chili contest at our annual benefit. If you think that your chili is worthy enough, register a booth and come out to put it to a test. We have allotted enough space for 20 registrants. Print the Chili Cook Off flyer (HERE) and help spread the word. If you don’t want to register online and would rather print the registration form you can do so –> (HERE). 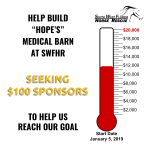 The contest is Sunday, March 10th, 2019 during SWFHR’s 5th Annual Benefit. 1) Ingredients must be pre-cooked prior to the commencement of the official cook-off. Meat may be treated, pre-cut or ground, but must be cooked. Each contestant is solely responsible to make sure that no ingredient is undercooked and/or that there is no risk of food born illness. You must be willing to eat your own chili. 3) The contest is limited to 20 chili vendors. 4) No restrictions as to chili ingredients but you must be willing to provide a chili ingredient list to Chili Bosses. 5) Contestants may bring things to garnish their chili. 6) Contestants must set up their “stations” and provide their own equipment to include but not limited to: tables, chairs, tent, pots, aprons, propane tank (if owned), extension cord, or other items you might need. 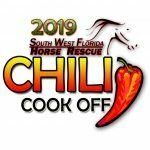 7) Contestants will be required to have a representative present to serve from 12 p.m. and continually available till 2 p.m.
8) Contestants are highly suggested to cook at least 3 gallons (approximately 3 crock pots) of chili or to have enough chili for a 2-hour taste testing time frame. 9) Small tasting samples are to be given, 1 sample of chili for one tasting ticket. 10) People’s choice voting begins at 1:30 pm. 11) SWFHR will provide Access to Power (power is limited… we suggest that you bring a source of keeping your chili warm), Tasting Cups, Spoons and Ticket Jars. 1) Registration Deadline is Friday, March 1, 2019, at 8 pm EST!! 2) The registration fee of $20 is applied to only 1 recipe and 1 tent space up to 10’x10′. Enter two or more different recipes for $20 per additional recipes. 4) Fees paid prior to the registration deadline of March 1st are eligible for return should a need for cancelation arise. 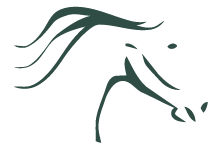 5) Cancelation request must be directed to events@swfhr.org or (239) 822-5366 on or before the deadline. 1) Chili is blind judged on Aroma, Eye Appeal, Taste, and Overall Satisfaction. The decision of the judges is final. 1) Prize announcements will be made 1 hour before the event ends. 2) In the event of a tie or dispute, Chili Cook-Off organizers will settle. The Judges are set! 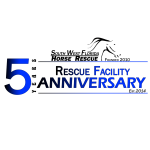 Our panel of (5) fire fighters from the surrounding area are prepared for the heat… welcome North Fort Myers Fire Department, Alva Fire Department, Tice Fire Department, Shores Fire Department and Bayshore Fire Department.